We are very grateful to staff and parents who volunteer to run our clubs, enabling the children to have an extended and varied educational experience. Some clubs are offered at a small charge by outside coaches and teachers. Tuesday 3.15 – 4.15 ‘Football’ with Premier Sports. 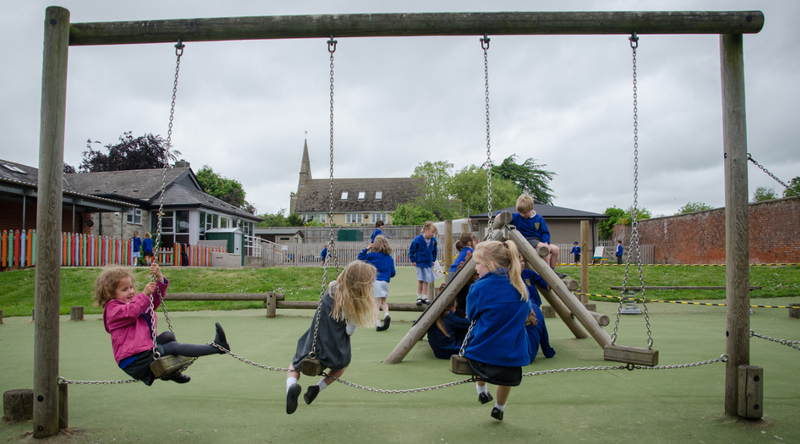 ‘Playground Clubs’ are also run daily by our older children, who are trained to initiate play activities to engage our younger children during lunchtimes. Prayer Club will resume on Thursday lunchtimes from 12.30 until 12.50am with Mrs Thorp and Mrs Tomlin. All children are welcome to attend. Registration for all school clubs is now managed via School Gateway.